The server only needs to go to the POS workstation once-to place the order. 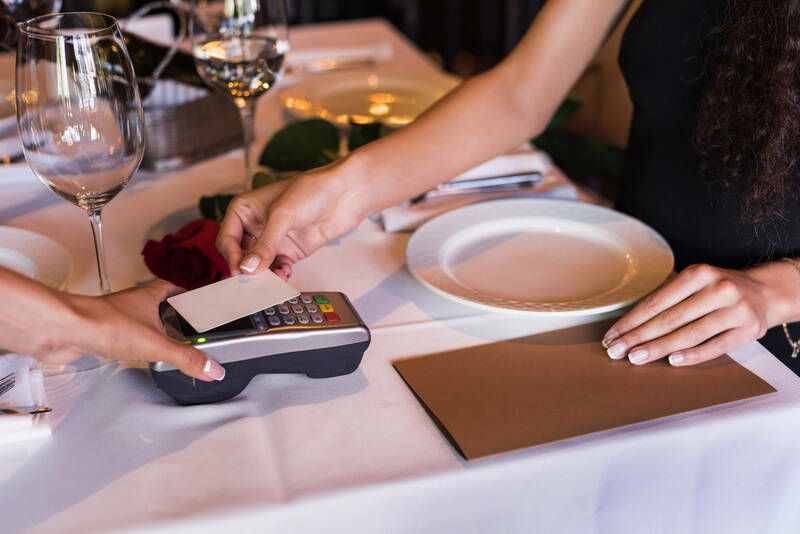 Pulling up the check, accepting and authorizing the payment, and closing the table with full reconciliation to the POS is done directly from the pinpad at the table. 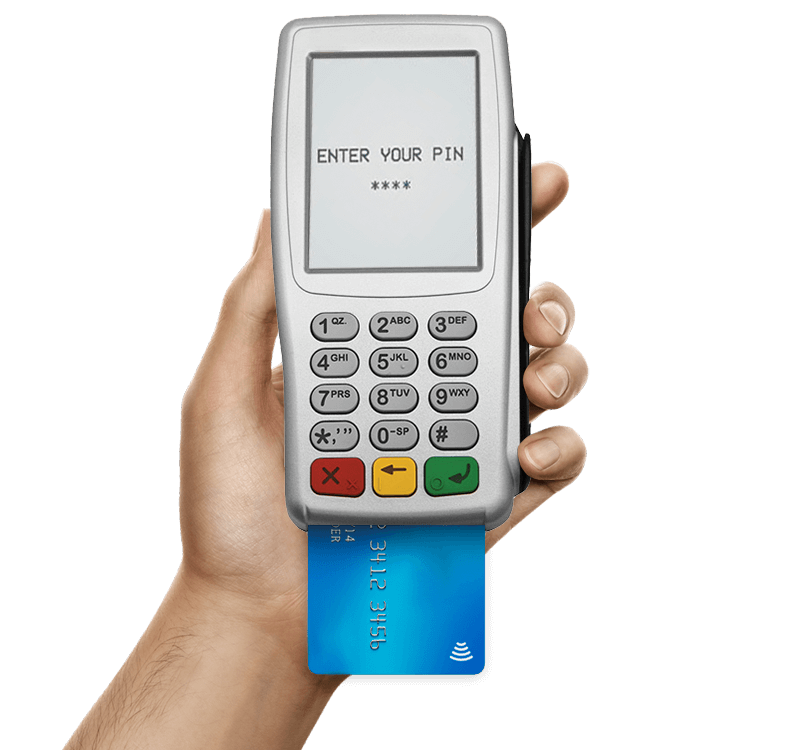 The transaction itself is conducted entirely between the SecureTablePay pinpad and the transaction processor. 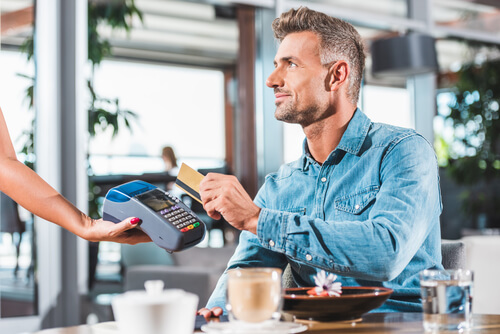 Their payment card never leaves the guest’s hands, which eliminates the threat of identity theft or fraud. No sensitive or personal data ever enters your POS. Tip amounts can also be suggested by the terminal as percentages and/or dollar amounts, or guests can enter the amount of their choosing into the pinpad. Eliminate steps for you, your servers, and your customers, and you increase efficiency and eliminate a lot of opportunities for error. 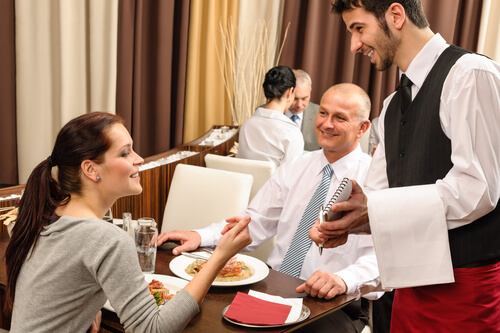 Servers can pay more attention to customers since they are almost always on the floor. When guests can pay at the table you are able to turn more tables. That kicks customer satisfaction into high gear and increases customers’ likelihood to return.